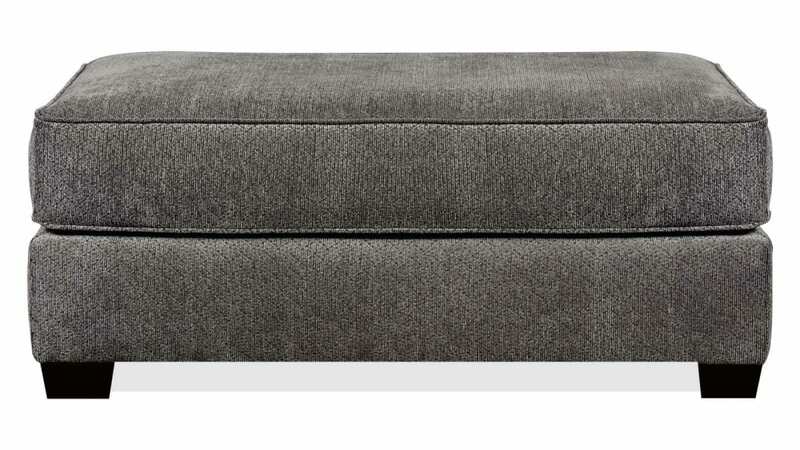 Contemporary design, plump cushioning, and a heavy frame will make this ottoman the most popular place to put your feet up. 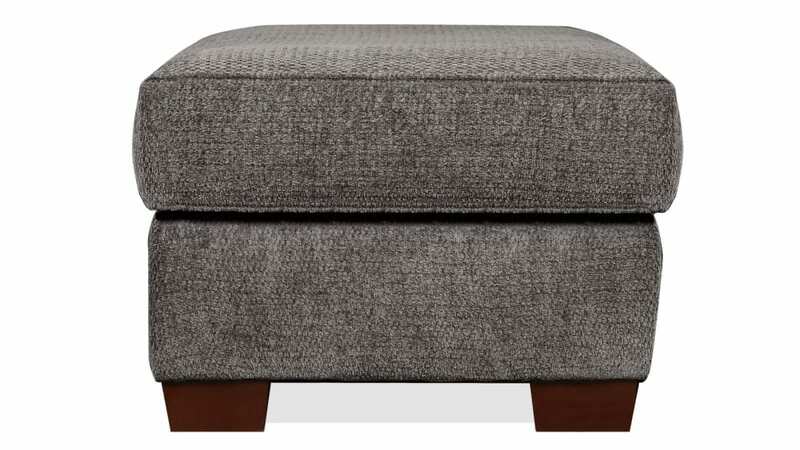 With Gallery Furniture's five-star delivery service, you can have this ottoman in your home TODAY! 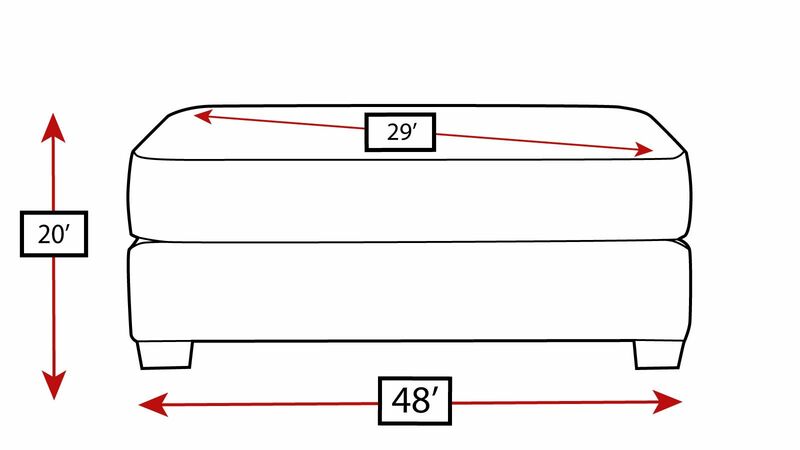 This ottoman was Made in America by great American craftsmen. 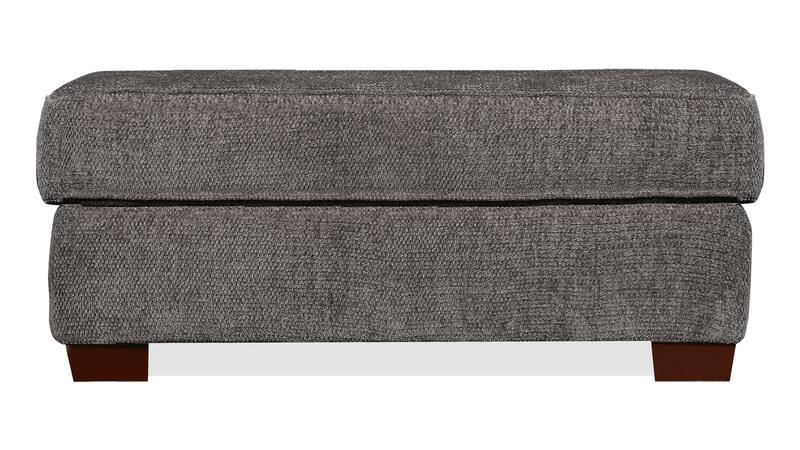 Incredibly soft chenille upholstery is thick, durable, and long-wearing, perfect for your busy family.